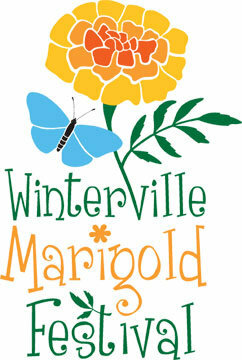 The Winterville Marigold Festival, Inc., seeks artist submissions for artwork that will be the Featured Artwork of the 2018 festival. Artwork must be two-dimensional and reproducible on posters, t-shirts, etc. This year’s theme will be “Winterville In Spring”. Deadline to apply is 5:00 p.m., January 15, 2019. A select group of entries will be chosen to display their work at the quarterly (April, May, June) art show at The Winterville Center for Community & Culture. In addition, the artist will receive a complimentary booth from which to sell their art at the Festival and will receive promotion through other marketing avenues, including press releases and social media posts. This call is open to both professional and amateur artists.